1875-S Trade Silver Dollar T$1 Coin - Certified NGC XF Details with Chop Marks! 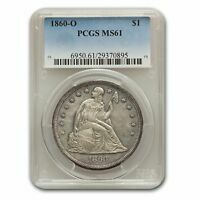 1875-S Trade Silver Dollar T$1 - PCGS Uncirculated Details Chop Mark (UNC MS)! 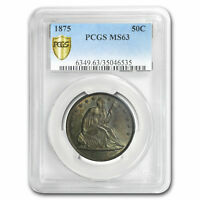 1875-S T$1 Chop Mark Trade Dollar PCGS MS-61; Rare Problem Free Straight Grade! 1843 Seated Liberty Half Dollar 50C - Certified NGC AU Details - Rare Coin! 1795 Flowing Hair Bust Half Dollar 50C O-107a - PCGS VG Details - Rare Coin! 1875-CC Twenty Cent Piece 20C - PCGS VF Detail - Rare Carson City Coin!